A Brahmarshi. The master mind that produced 'Shukla Yajurveda'. 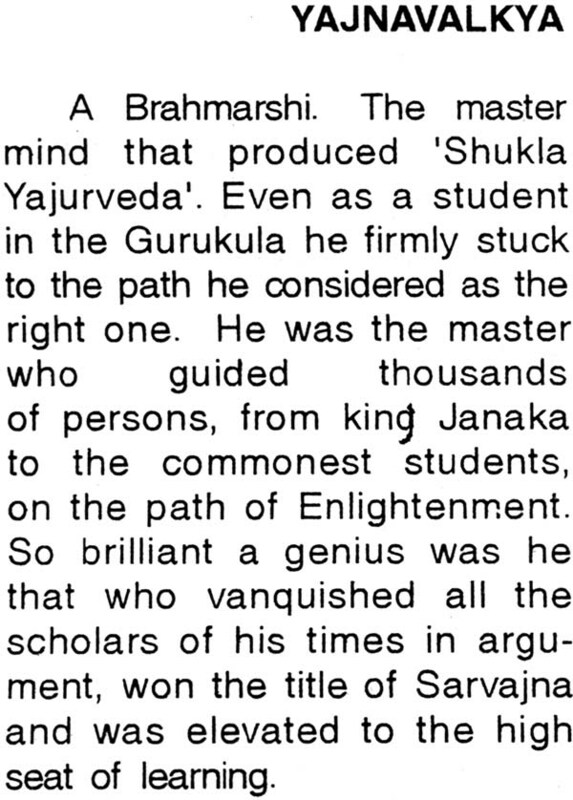 Even as a student in the Gurukula he firmly stuck to the path he considered as the right one. He was the master who guided thousands of persons, from king Janaka to the commonest students, on the path of Enlightenment. 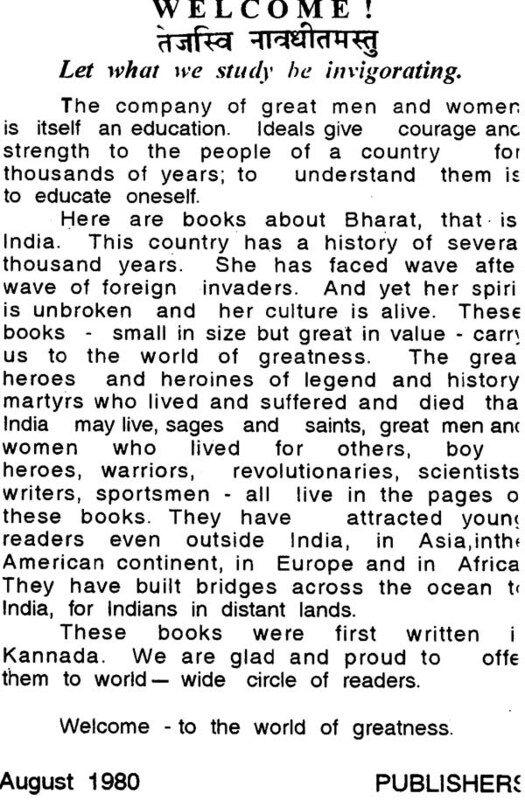 So brilliant a genius was he that who vanquished all the scholars of his times in argument, won the title of Sarvajna and was elevated to the high seat of learning.